Presenting Zoya And Wedmegood’s red Carpet Bride At Zoya Jewels. Marriage is both a natural institution and a sacred union. Inspired by love and companionship marriage sends the message of togetherness. 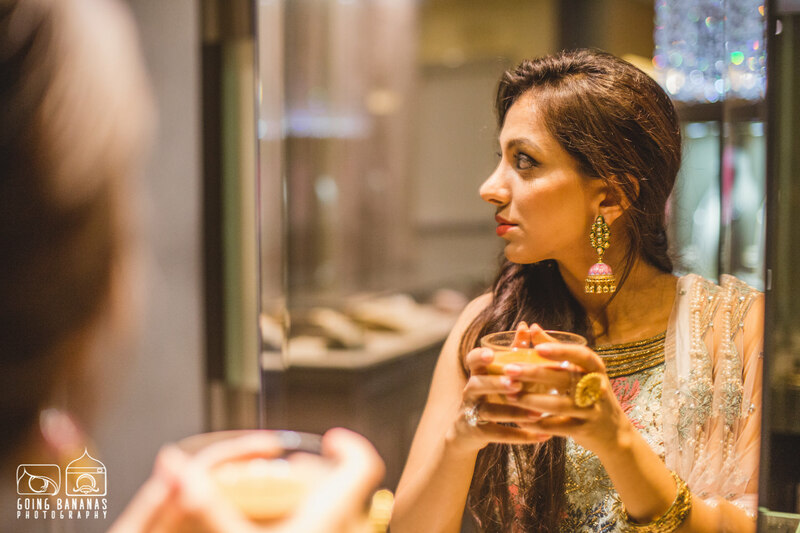 With this beautiful vision, Zoya, an exquisite diamond boutique from the House of Tata collaborated with WedMeGood to celebrate the most special moment in these 4 beautiful brides lives before they walk down the aisle. 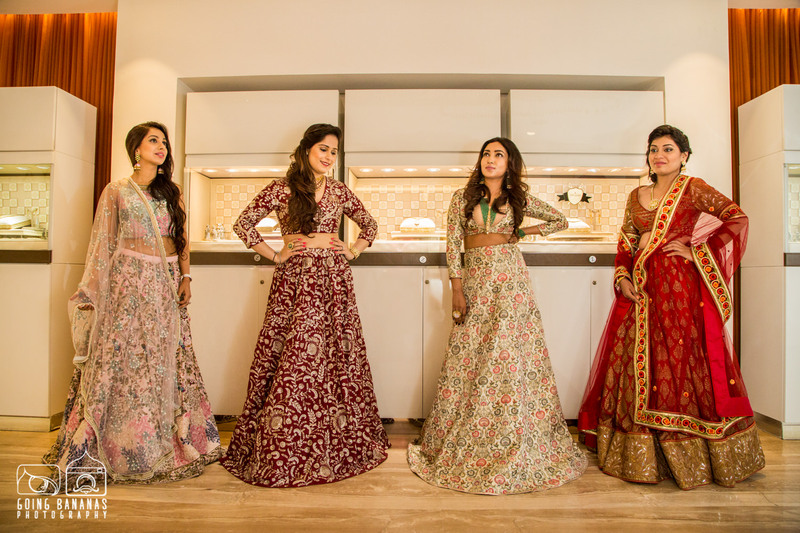 We decided to give them a chance to break free from the quintessential traditional bride look and let their personality shine through instead, by conducting a photo-shoot at the Zoya showroom in Delhi. Janhavi, a petite lady packed with a punch of personality, embarked our beautiful journey. 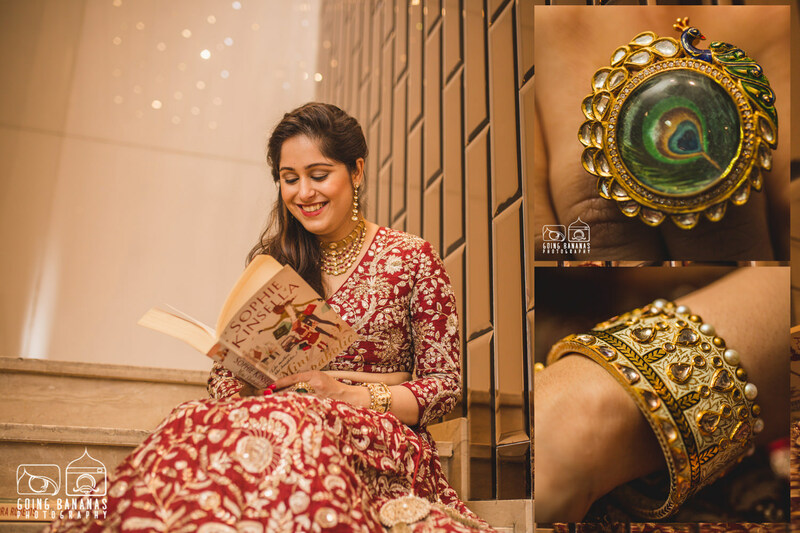 All ready to tie the knot early next year, this photo-shoot was close to her heart as her first ever piece of jewellery was purchased from Zoya. Following a very modern and chic look that defined Janhavi, we move on to a bride-to-be who flew all the way from Aamchi Mumbai - Radhika. 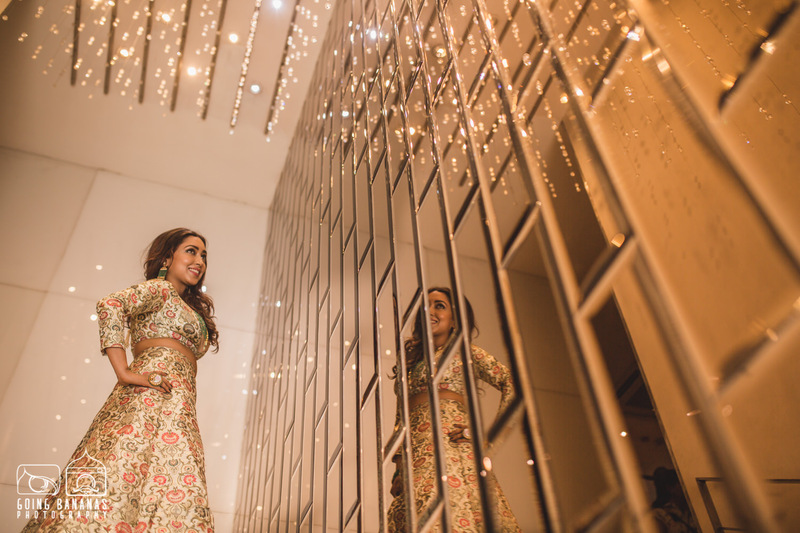 Even though Radhika was dressed in the traditional crimson, she looked nothing short of the contemporary new age bride. Sometimes miracles come in pairs. And for us, it sure did. The giggly and charming sisters from Delhi sure did manage to steal our hearts. 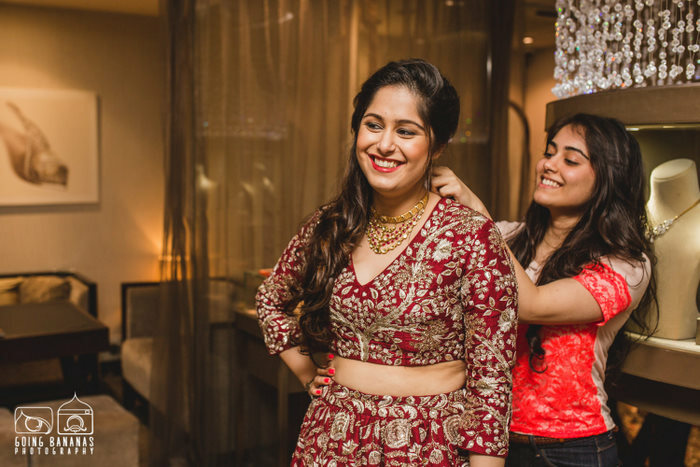 Nupur, who was accompanied by her sister was ecstatic to be doing the photo-shoot days before she gets to say ‘I do’. Gone are the days of loud brides with over-the-top accessorising. Meet Nayana, the last to arrive, but in what style! 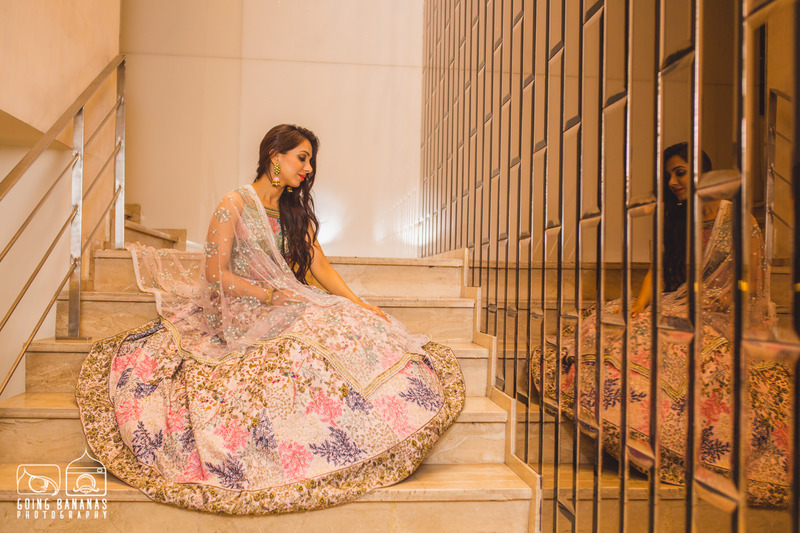 She was told that the other brides had already picked their outfits and jewels, but Nayana was ecstatic as her favourite outfit was still there. Made for each other, after all. A joyous day finally commenced. After all, it’s a wrap folks!